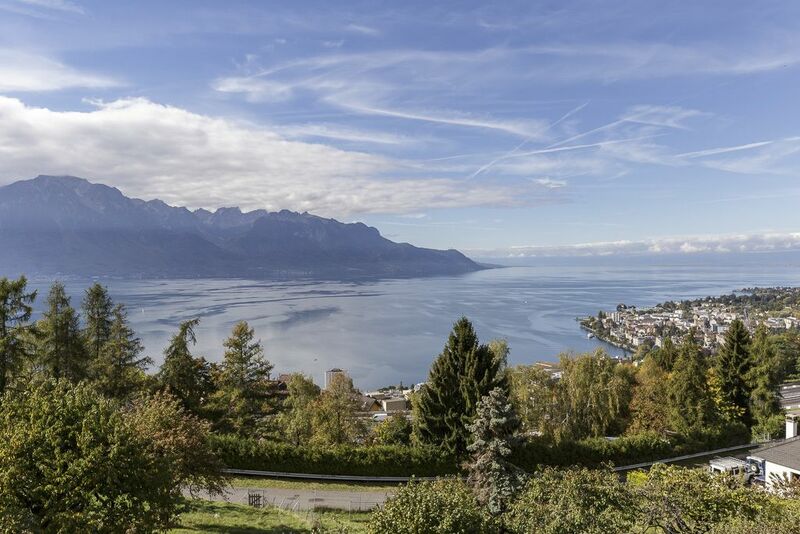 Situated in the municipality of Montreux, the charming village of Chernex is prized for its peace and tranquillity. 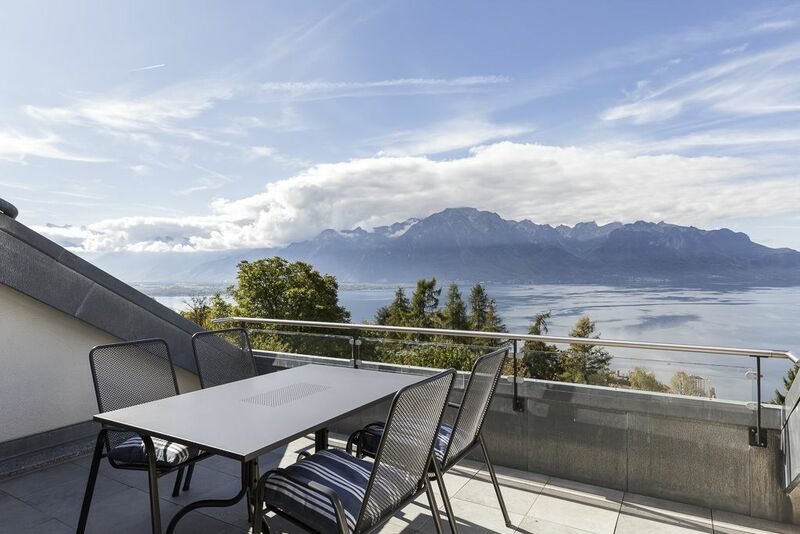 Chernex boasts a wide range of amenities and a railway station (Montreux Oberland Bernois line) in close proximity to the residence. 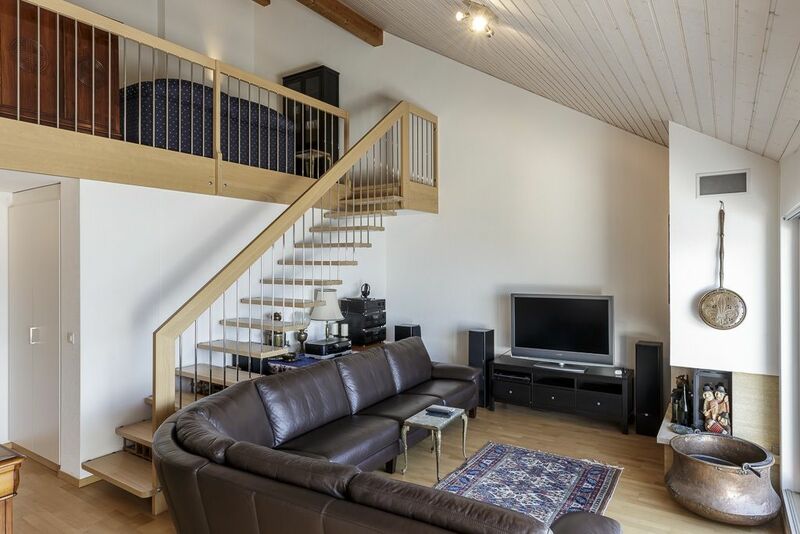 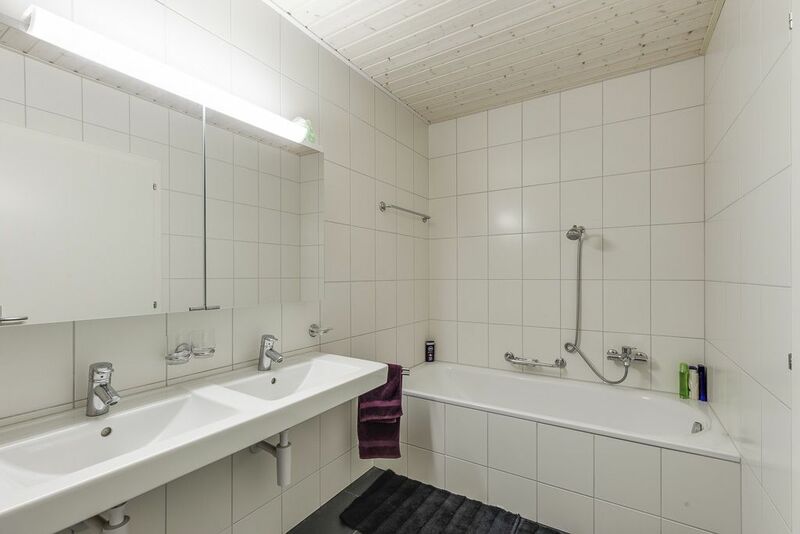 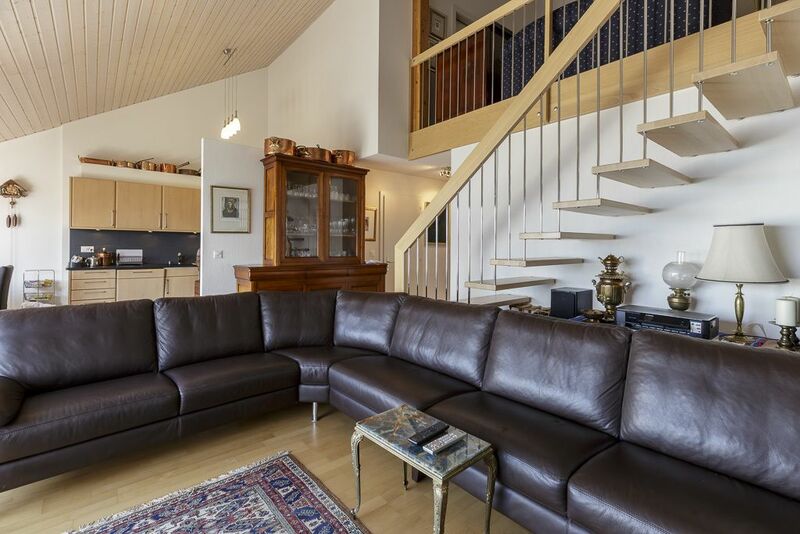 With nearby motorway connections to Geneva, Bern and the Valais, this lovely 142 m² apartment occupies the top two floors of a pretty residence comprising three buildings. 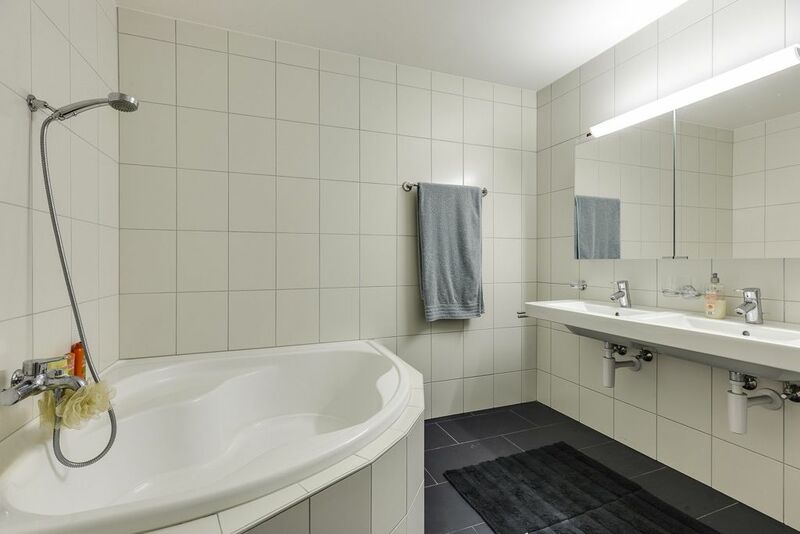 The apartment has been regularly maintained and is in good condition. 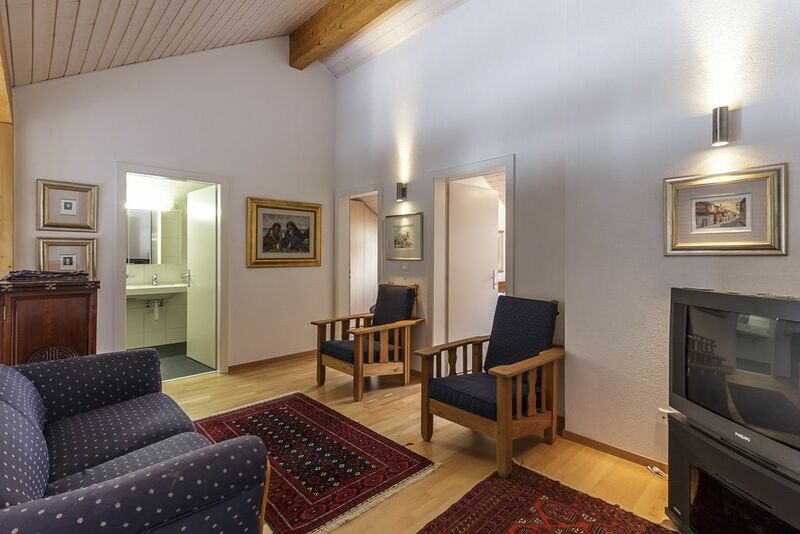 Its 4.5 rooms are wonderfully spacious and sunny. 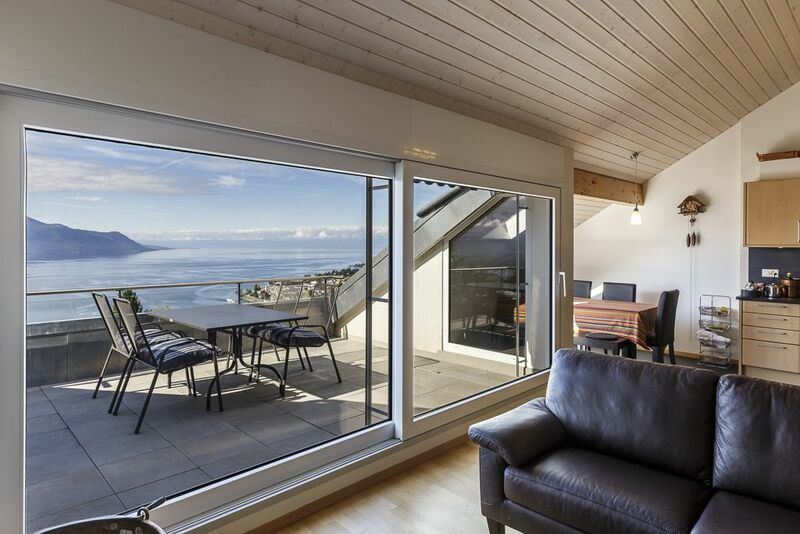 A beautiful balcony is the perfect place to take in the magnificent views over the lake and surrounding mountains. 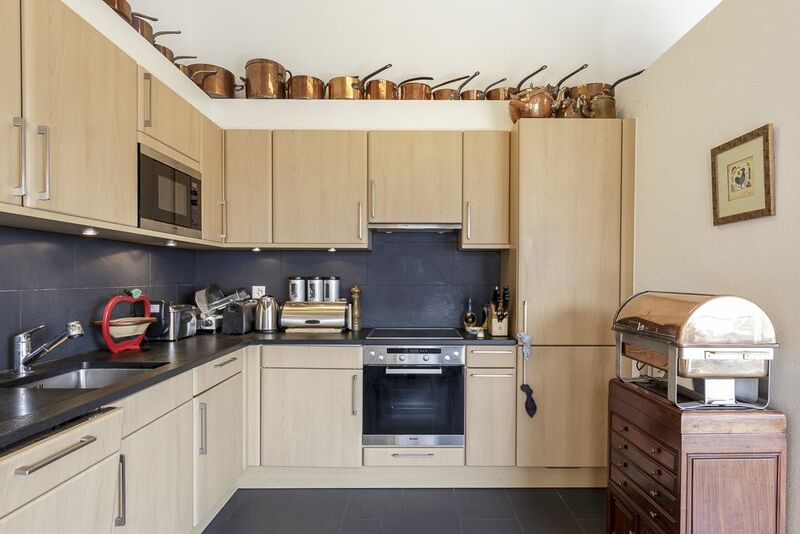 A cellar and two indoor parking spaces in a secure garage complete this property. 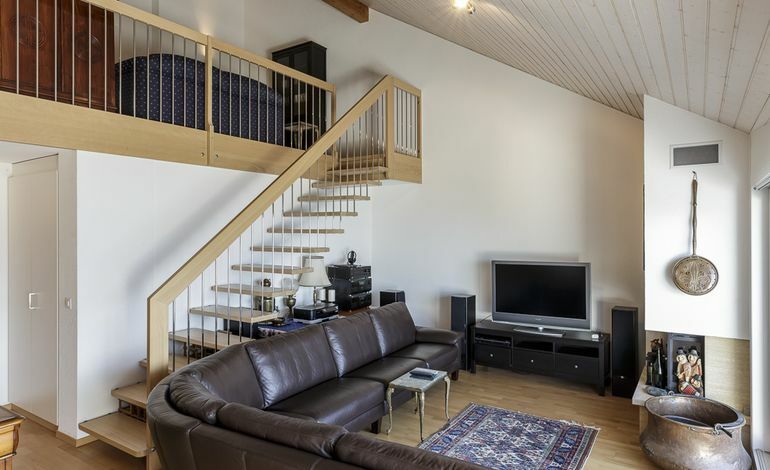 Available for purchase as a secondary residence.